become a part of a continuing community that supports and encourages Christians as they live out their Baptismal Vows. Currently the weekend is held in the fall of each year. 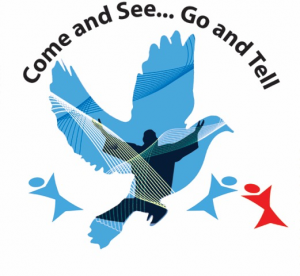 Further information and an application can be found on the Come and See…Go and Tell/Cursillo website below.